1. To encourage and support the Interactors at Interact Club of Woodbrook Government Secondary and Interact Club of St. Anthony's College. 2. 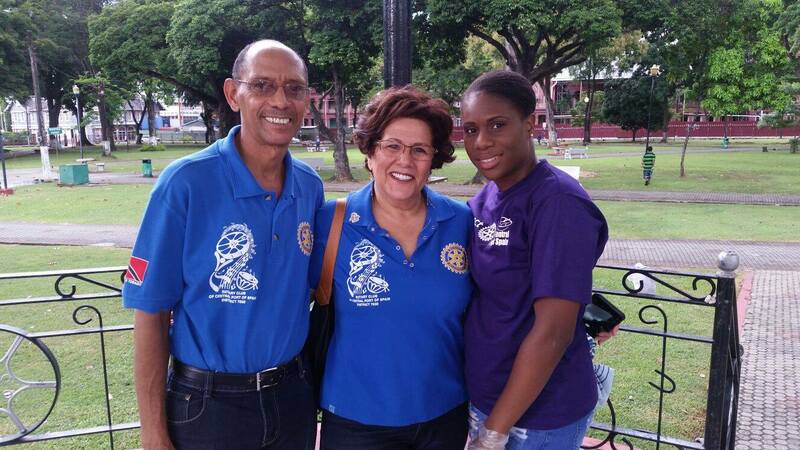 To encourage and support the Rotaractors at the Rotaract Club of Woodbrook Government Secondary. 3. To assist, where appropriate and necessary, both Interact Clubs and the Rotaract Club with their community service and fund raising projects. 4. To provide professional development training to the Rotaract Club on a regular basis. 5. To provide career advice to Interactors during the final term of the school year.